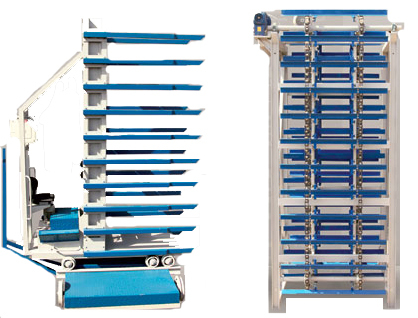 Possibly the best compromise between a manual plant involving little investment and the versatility and quality of bigger and more powerful machines: it performs high production with minimum running cost. 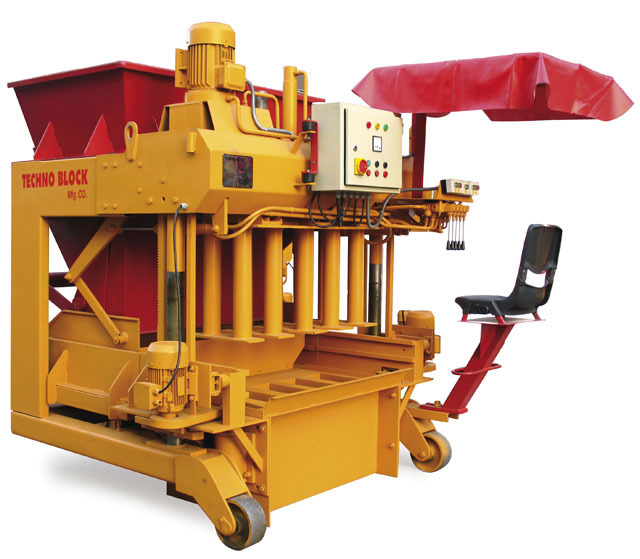 Excellent compression together with fast production cycle enables a remarkable output of blocks, curbstones and pavers featuring steady high quality. 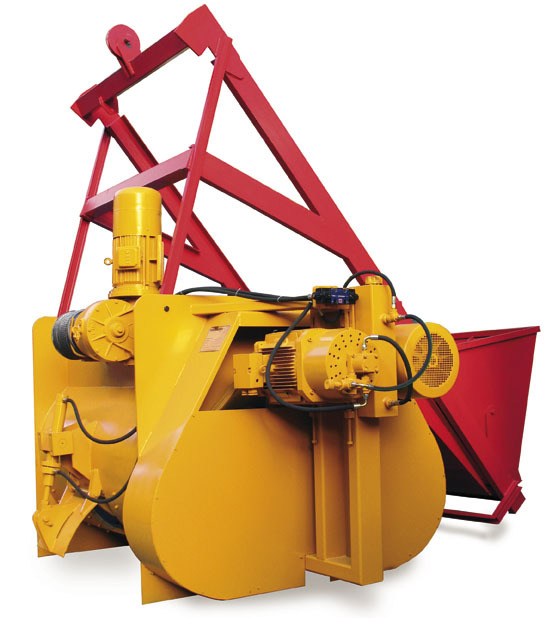 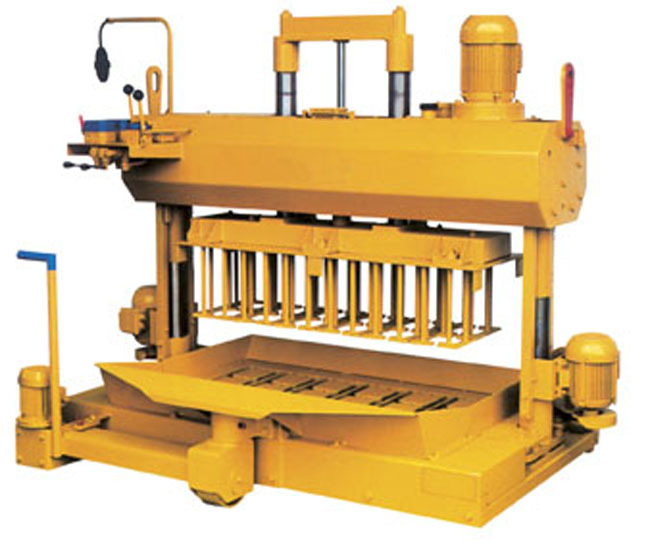 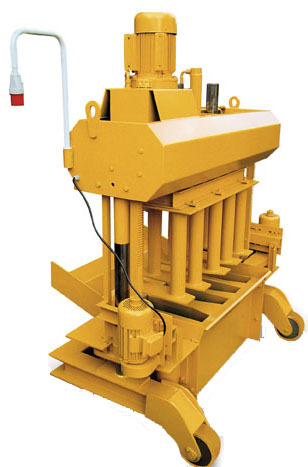 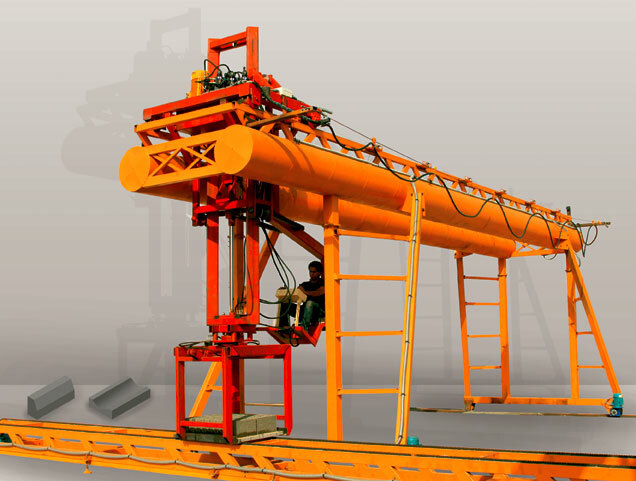 The ideal machine to start a medium plant, this machine is very easy to operate and needs minimum service. 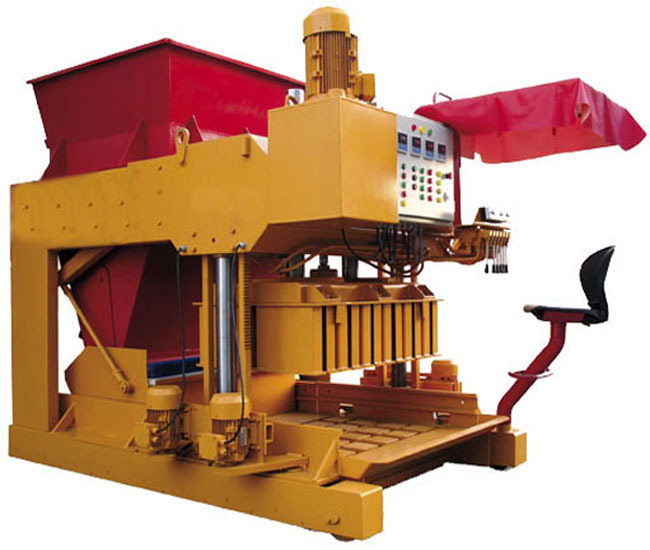 Block machine featuring high production efficiency, distinctively easy and effortless to operate: the operator works always sitting at control levers. 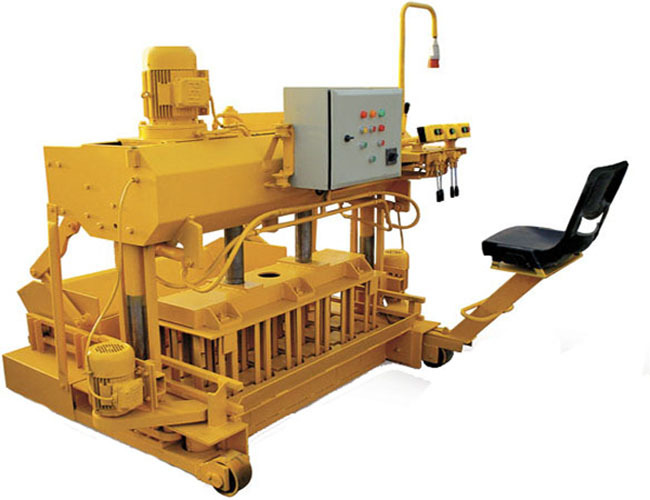 30m chain belt with two 8KW electro gearboxes to move the pallets beneath the moulds….